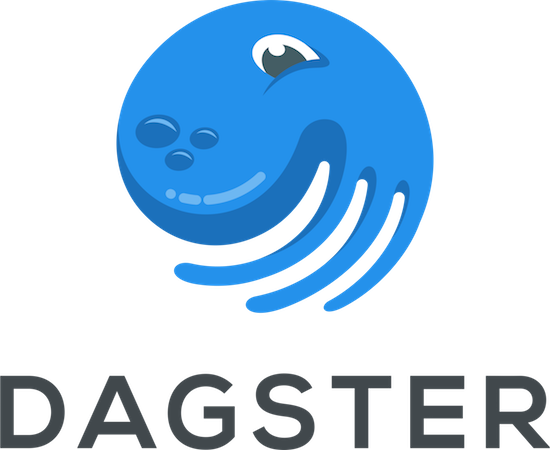 Dagster is an opinionated system and programming model for data pipelines. This process goes by many names -- ETL (extract-transform-load), ELT (extract-load-transform), model production, data integration, and so on -- but in essence they all describe the same activity: performing a set of computations structured as a DAG (directed, acyclic graph) that end up producing data assets, whether those assets be tables, files, machine-learning models, etc. This project contains the core programming model and abstraction stack behind Dagster; a stateless single-node, single-process execution engine; and a CLI tool for driving that engine. Go to https://dagster.readthedocs.io/ for complete documentation, including a step-by-step tutorial and notes on the demo project. For details on contributing or running the project for development, see https://dagster.readthedocs.io/en/latest/contributing.html.